ROGERS 65V-1 Integrated Amplifier : Four-Tube Class A Integrated Amplifier. Hand made in the USA. 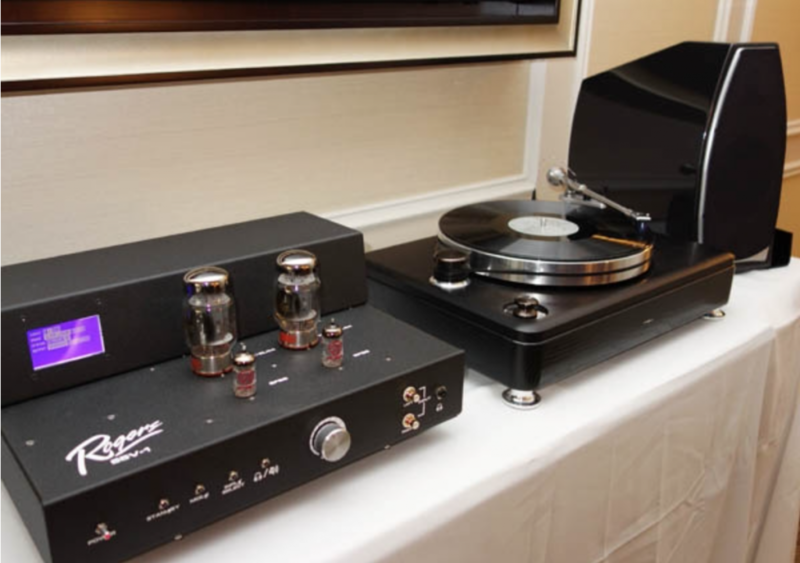 Powered by either (2) EL-34 OR (2) KT-88 analog vacuum tubes (customer choice), the 65V-1 integrated amplifier delivers ground-breaking performance and a remarkable listening experience. Consistent with Rogers High Fidelity’s gold-standard requirements, this Class A integrated Amplifier boasts superior precision, aerospace engineering and hand-made craftsmanship that presents a new level of realism in audio reproduction. 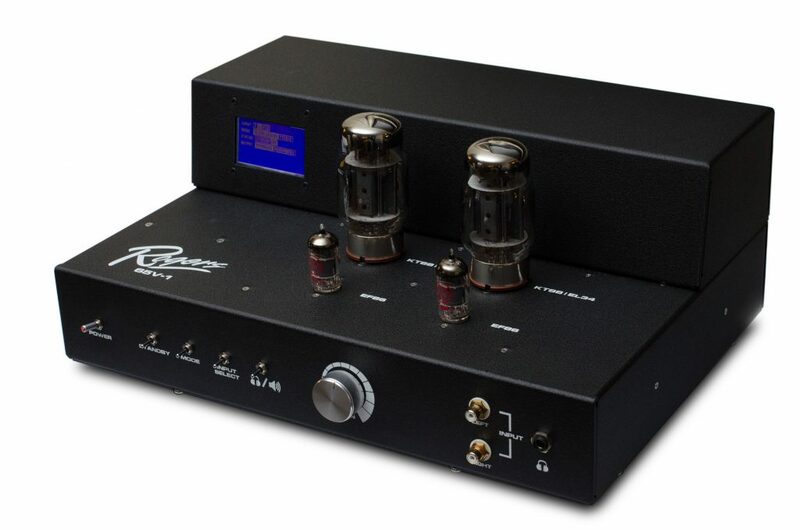 The 65V-1 Class A integrated amplifier has been developed using precision engineering and superior craftsmanship creating an amplifier that provides flawless performance and style using a dual power tube array design. 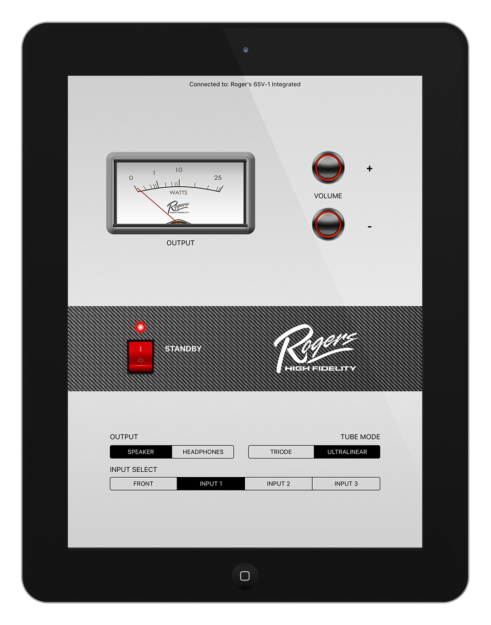 The user experience is enhanced further with an iPad control app. A Bluetooth interface displays your amplifiers output levels, using real time telemetry information, which is smartly displayed the on app. In addition, all features can also be controlled manually on the front panel. 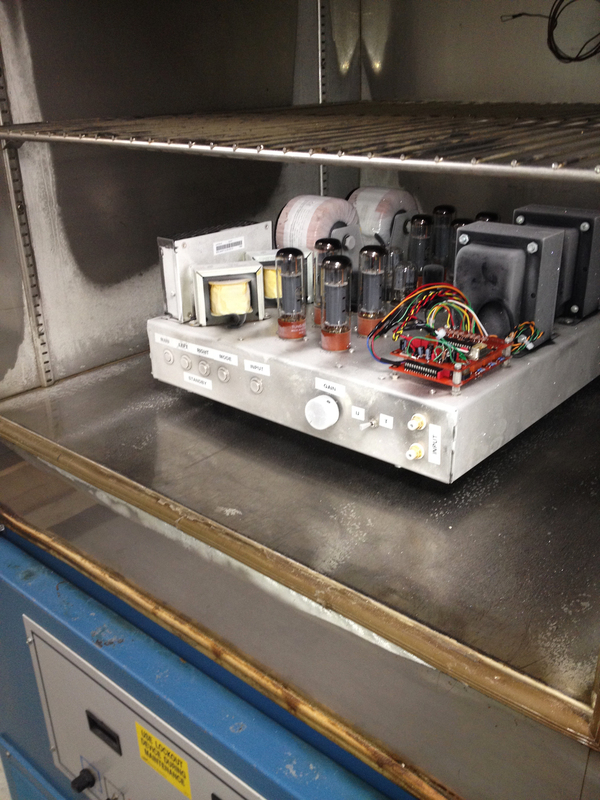 The 65V-1 is designed to allow use of a pair of EL-34 or KT-88 Power tubes, in addition to selectable triode and ultra liner operational modes of operation. The 65V-1 uses innovative dual drive class A design to provide the lowest possible noise and distortion. The absolute finest tube sound quality with three-dimensionality, subtleties and superior sonic dimensions that is smooth and stunning. 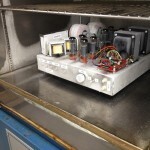 The 65V-1 uses a toroidal type power supply and a separate low noise DC tube filament power supply which enhances the pure fidelity signal reproduction. The core chassis is made with heavy gauge aircraft grade aluminum , in addition to a large easy-to-read LCD display for unit status. The 65V-1 has a dedicated headphone output circuit for optimum performance when using headphones. 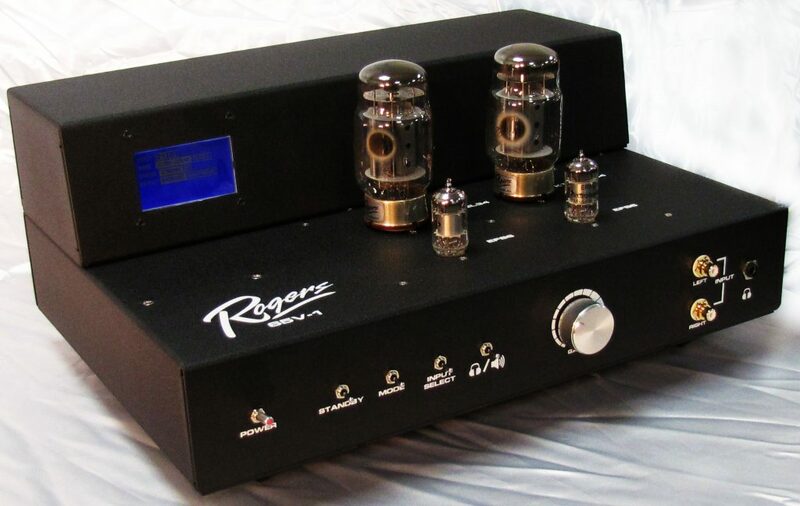 All Rogers High Fidelity Products are built by hand one at a time using all military grade components and Teflon coated point to point wiring! Class A Operation– Military specification components, point to point Teflon wiring all carefully manufactured to the highest specifications. Control Capability via Bluetooth– Connection to an Apple smartphone application, the 65V-1 displays on application control functions of all the amplifiers features: Ultra-linear and triode modes, Volume: Ultra-linear and triode modes, Volume, Input and the operational mode setting using a LCD screen with visual indicators. Power Supply Circuit– Can easily handle large dynamic transitions in the audio signal being delivered while maintaining a smooth and clear midrange; vocals are presented with a truly rich and warm feel. 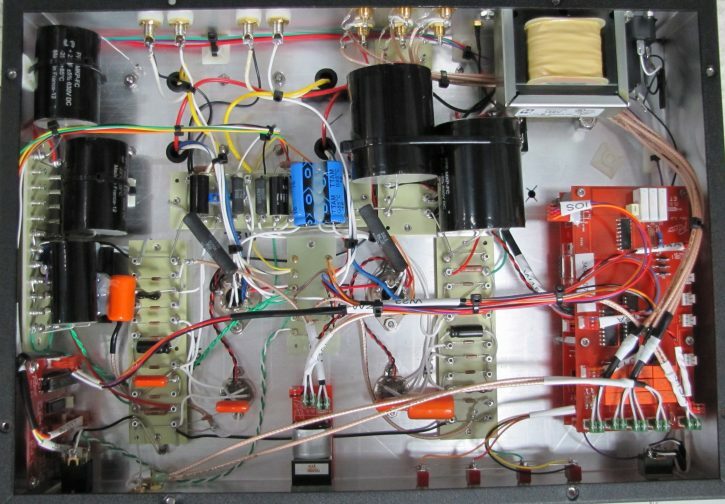 Auto Bias Circuit– For long tube life and ease of operation. Self Bias circuit for adjustment free operation and longest tube life. Customer does not need to adjust tube bias. 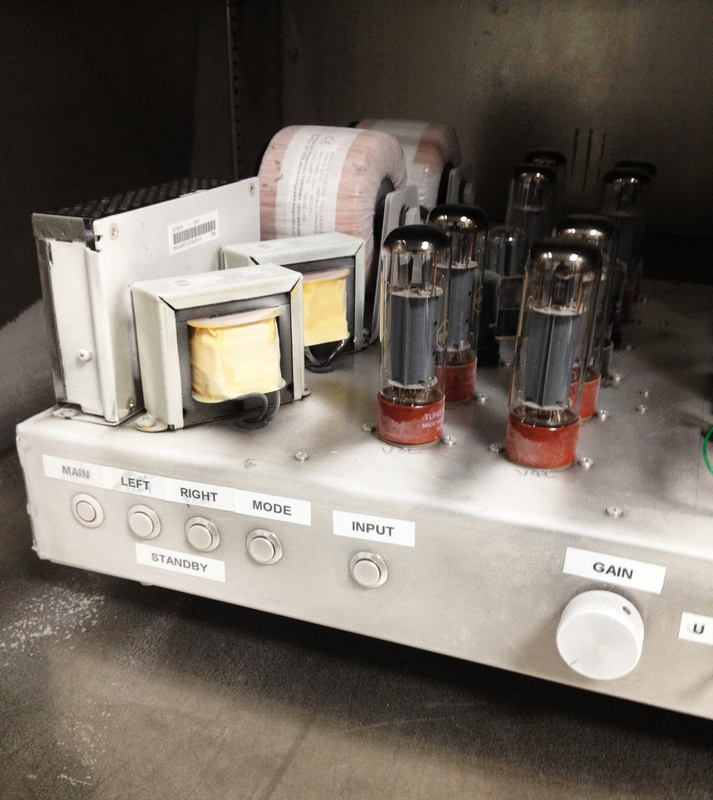 As the tubes age, they adjust for bias changes automatically. 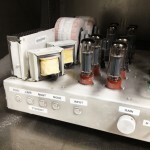 The customer can change tubes at any time or replace a single tube rather than the full set and the amp will automatically re-bias for the change. 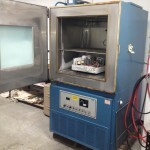 Shipping– Each amplifier is shipped using a heavy weight container system that has diecut, high density and low density foam vibration absorption material. This shipping system is designed to withstand a drop on all 6 box sides from 3 feet and produce no amplifier damage. We have NEVER had an amplifier returned for shipping damage. Aviation Grade Chassis– All amplifier chassis are aviation grade aluminum with a mutiphase powdercoat and clear coat finish. The amplifier finish is absolutely beautiful and bulletproof! The front panels are machined from solid blocks of aviation grade aluminum. 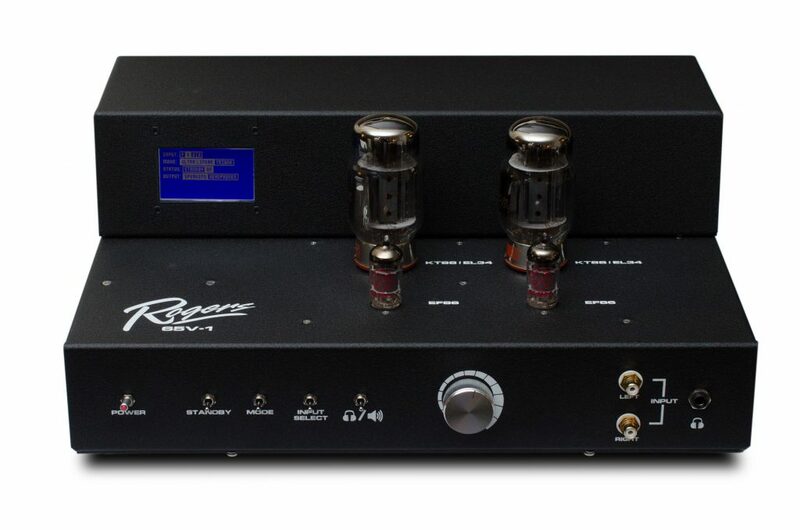 The entire amplifier is assembled using Military Standard stainless steel hardware for ultimate reliability and a lifetime of trouble free service. All hardware is meticulously staked using an aerospace coating to eliminate any hardware failures over time through vibration, shipping or movement. This is an assembly process honed over many years of satellite manufacturing and assembly where re-tightening hardware can’t happen. Aerospace Specifications– All of our resistors, capacitors, transformers and inductive components meet or exceed the applicable military quality standards for parts selection. We use the same parts used by NASA in the Shuttle and Space Station equipment. The 65V-1 provides state of the art noise and distortion performance using all Teflon wiring and mil spec components. Even the most critical of listeners of the 65V-1 will enjoy the finest, organic tube sound quality with stunning three-dimensionality, low-level detail-retrieval and holographic sound staging. The 65V-1 is designed using aerospace processes for robustness and reliability. 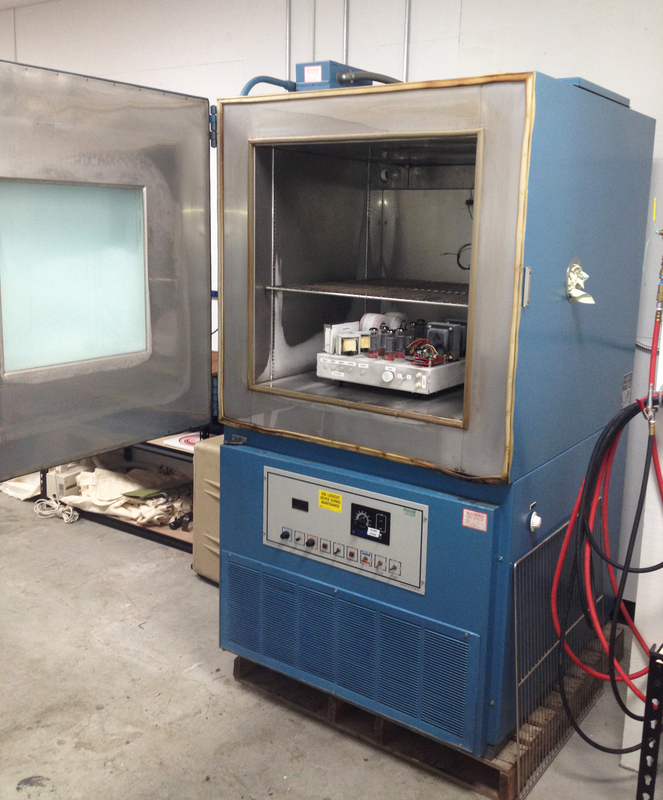 This 65V-1 production model was tested in the Thermal Chamber, running all night at -34 Celsius (equal to -29.2 Fahrenheit).